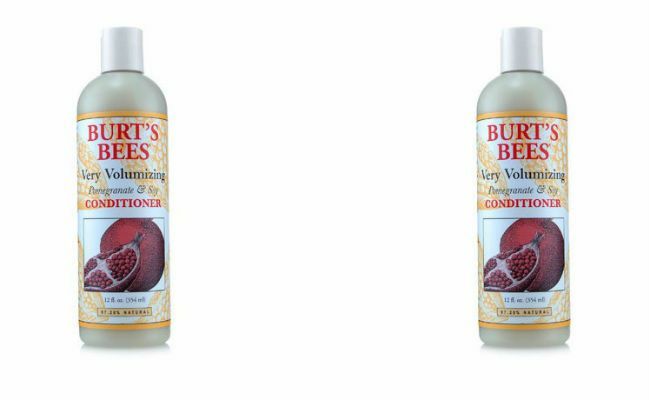 Conditioners are absolutely essential when it comes to taking care of textured hair. Among their many functions, conditioners are meant to restore moisture to dry, stripped hair, improve manageability, add shine and strengthen your textured hair. Fine hair is more prone to split ends, breakage and frizz, so you need a conditioner that will not only moisturize, but add volume without weighing your curls down or causing product build-up. Here are ten conditioners under ten dollars that are specially formulated for fine hair. With exotic ingredients such a murumuru butter and prickly pear, this conditioner promises to melt your tangles away leaving hair super soft, manageable and shiny. Natural keratin adds strength to fine hair to help fortify strands making hair resistant to breakage. 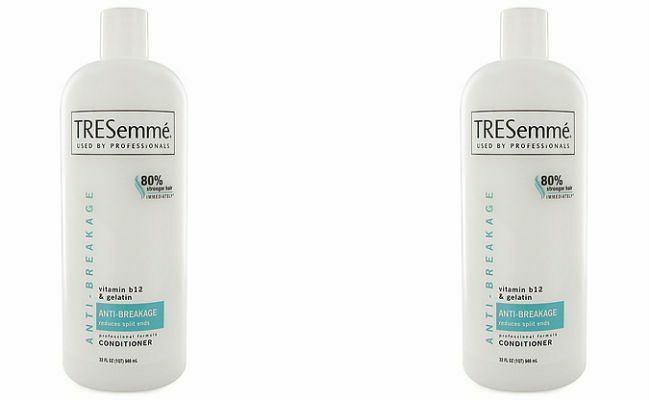 Like other Tresemme conditioners, Tresemme’s Vitamin B12 & Gelatin Anti-breakage conditioner has tons of slip and comes in those large sizes that naturals love, giving you a lot of bang for your buck. Readily available in beauty supply stores and online, Tresemme Vitamin B12 & Gelatin Anti-breakage conditioner will strengthen fine hair and combat split ends and breakage. Hair is manageable and revitalized after use. A blend of certified organic botanicals, including peppermint and tea tree work together to clarify your scalp and gently remove product build-up. It's sulfate-free and moisturizes your fine hair while alleviating your dry winter scalp. Nourishing eucalyptus, thyme, birch leaf, and chamomile oils are included, too. Chock full of vitamins to keep hair strong and yucca to add volume, this all natural conditioner from SheaMoisture promises to fortify, condition and detangle without build and transform lifeless hair to hair that’s full of movement and volume. What more could a fine-haired girl want? 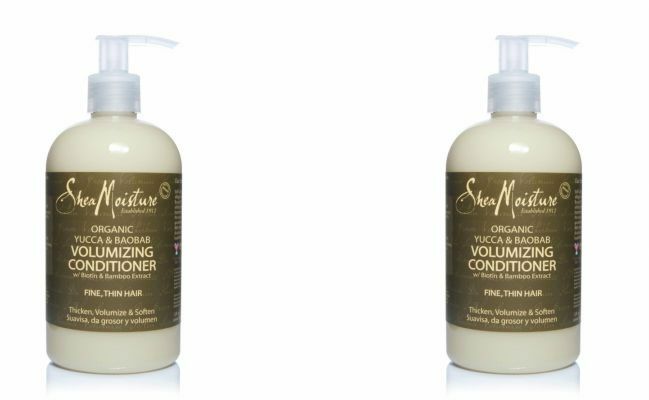 This pH balanced conditioner seals hair to lock in moisture and enhance shine. 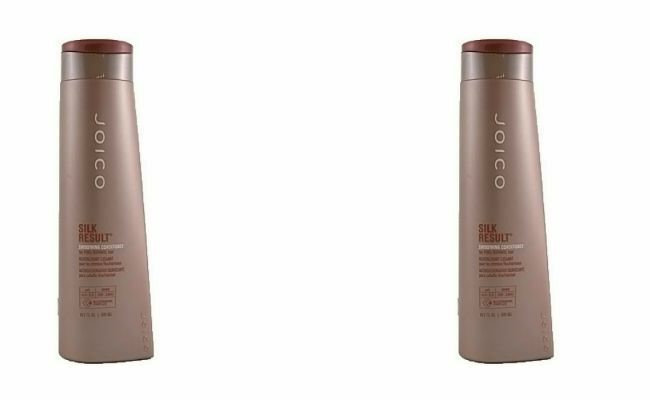 Containing an exclusive blend of amino acids, Joico Silk Result Conditioner will fill in the caps in the structures of hair’s cuticle and cortex to help restore hair’s strength. 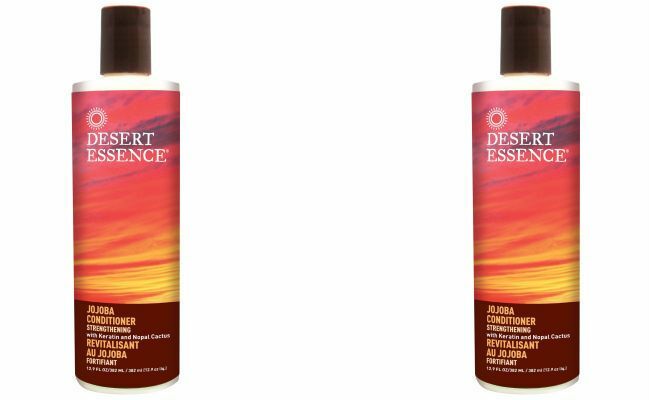 With UV filter to protect hair color from fading and protect undyed hair from sun damage, this conditioner provides moisture and shine to leave fine hair renewed. Gives fine hair a boost of volume and body. Contains honey to help keep hair moisturized, shiny and supple. 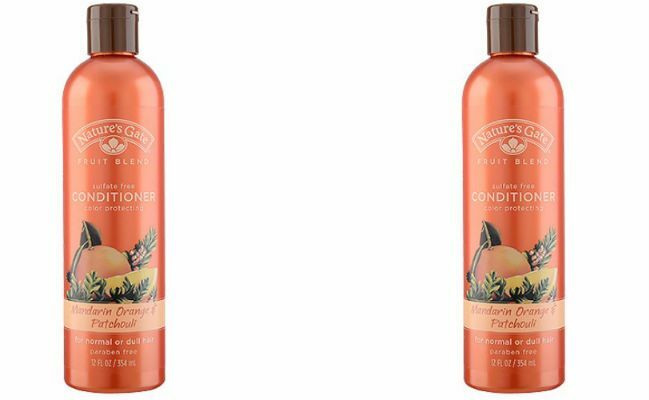 With a list of benefits as long as its name, Nature’s Gate Organics Mandarin Orange & Patchouli Shine-Enhancing Conditioner protects color treated hair from UV damage with a blend of wheat protein and sunflower seed extract. Hair is more manageable, shiny and full of vitality after use. 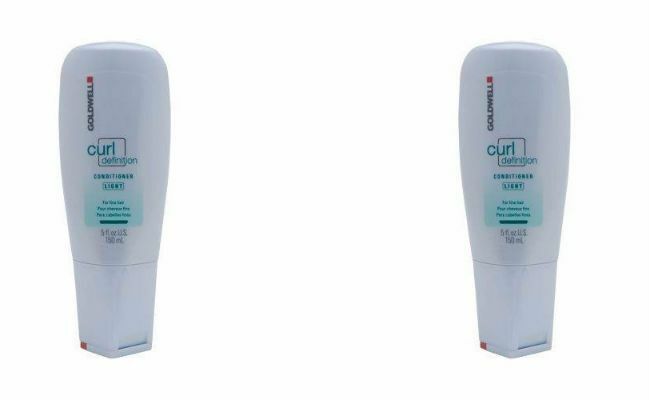 This clean rinsing formulation moisturizes hair without leaving any residue behind. 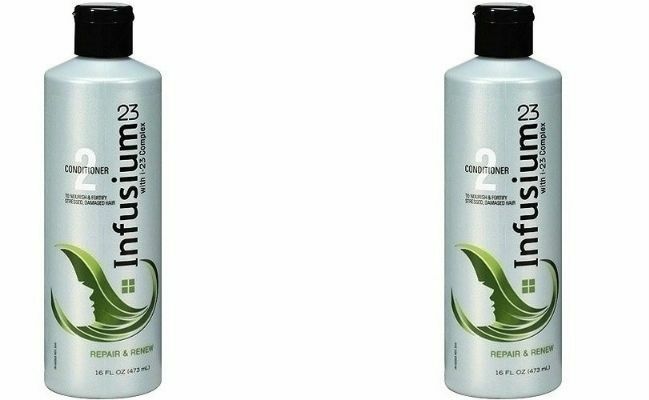 Protects hair color and restores hair’s manageability and shine. Gives hair volume and movement with no product residue. 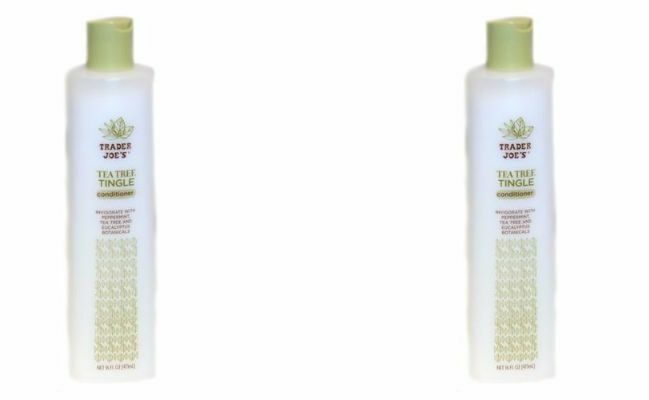 This frizz busting conditioner is enriched with rice protein and ginger root and leaves hair full and shiny.